Dogs, Guinea Pigs, Turtles – What’s In A Name? Some might say “nothing”. A rose by any other name….etc. I’m not so sure though. Every time you hear of a child named Damien, everyone cringes and jokes that the name has carved out his destiny. Ridiculous – absolutely, no question. Yet it seems different when it comes to the pets we’ve had. All of our pets were named as babies, before their personalities really emerged. And each one seemed to reflect their name. We got two little red-eared slider turtles at the same time. DD, who was an English Literature major at the time, has a flair for the dramatic when naming pets. The first name she chose for one turtle was Diamedes. Sounds to me like an ancient warrior….and he was. He was king of the tank. He dominated the basking island. When we cleaned the tank, we’d put him in a large open box so he wouldn’t get lost – he zipped around that box more like the hare than the turtle, and he’d climb up the sides using those long, sharp claws like grappling hooks. When he’d fall, he’d flip back over and do it again and again and again until he finally made it over the top. Diamedes was one determined little warrior. 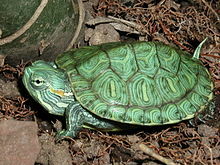 Can't find our photos right now, so here's a little red-eared slider via Wikipedia. The other turtle was named Wilbur – we still can’t figure out why DD chose such a pedestrian name when she always leans toward Shakespearean names and names that sound like they came out of classic novels or pre-18th century English courts. But anyway, Wilbur it was. And he was a Wilbur in contrast to tough Diamedes – he let Diamedes literally climb all over him – if Wilbur was on the basking island first, Diamedes would just climb on top of Wilbur like a turtle totem pole. If there was one dried shrimp between them, he let Diamedes have it. We had to feed him separately sometimes just to make sure he ate! Then there was Bessie. Bossy Bessie. Bessie pulled no punches. We couldn’t put her in the same cage as Cinnamon because she’d attack and dominate immediately. Bessie was loud and tough. She’d screech at Cinnamon, who was minding her own business in her own cage. If Bessie didn’t want to be picked up, she’d bite us. When she was ready to get off our laps, she’d bite us. Bossy Bessie. Ya gotta respect a critter who only weighs ounces but stands up and bullies 100+ pound humans! Mugsie, the first pet of our married life. And now there’s Daisy. Named before her personality formed, while she was still a frightened little furball hiding under the coffee table. We picked the name because of a line Meg Ryan said in “You’ve Got Mail”, when Tom Hanks brings her a bouquet of daisies and Meg Ryan says that she thinks daisies are the happiest flowers. 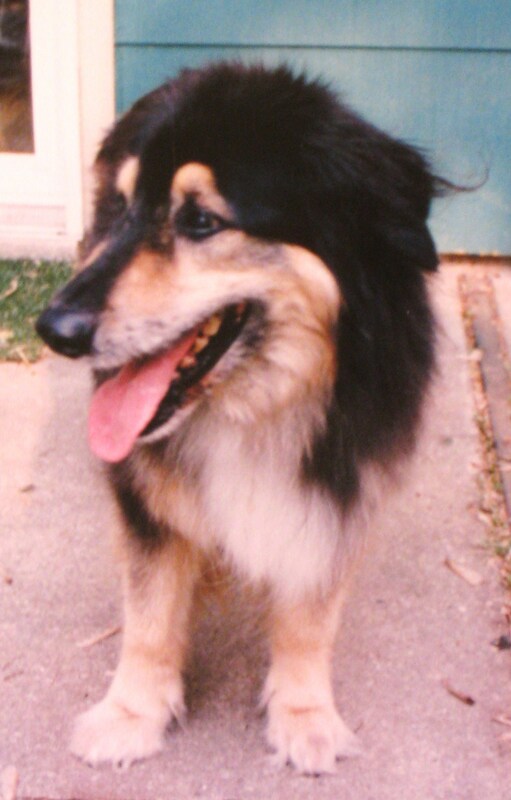 Daisy is so the perfect name for beautiful Daisy Dog – she always makes me smile and wag!! Awwwe! What a great post! Daisy really does suite your perfect little Daisy!! Very clever – and original – post! I love Daisy but Mugsie is SO cute! It is interesting to hear how you picked your pet’s names. Mugsie is adorable and although I did not know the story behind how she got her name until today, I think Daisy is has the perfect name. 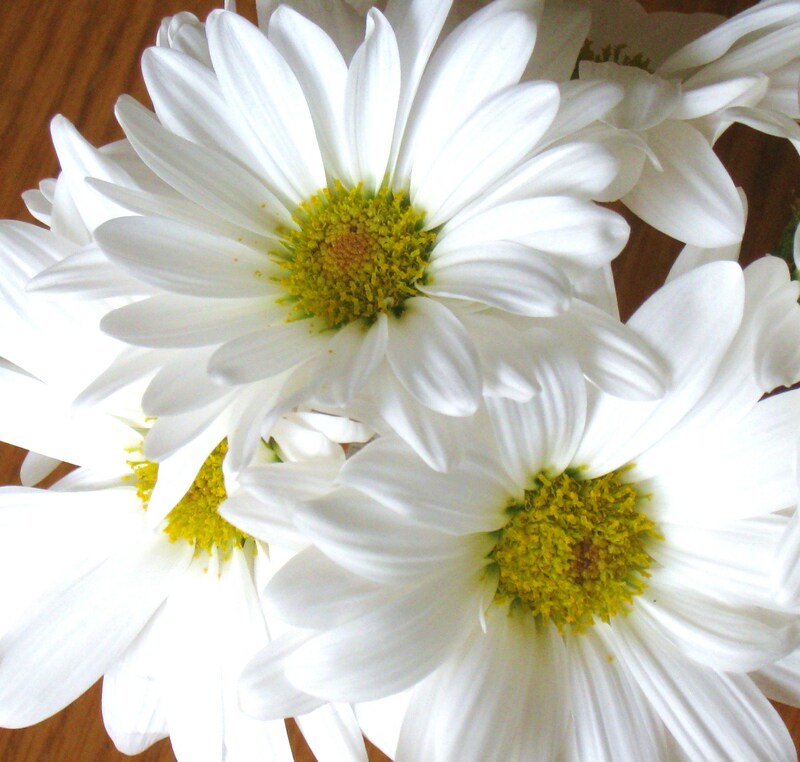 Daisy’s name is perfect for her – she is sweet, pretty and makes everyone smile, just like the flower! My pleasure daisy!!! Love you!! Wow you have a collection of critters, We just have a wild pack of dogs! Great to meet you !! We are going to follow along! You’re so right! Pets do seem to embody the names they have been given. 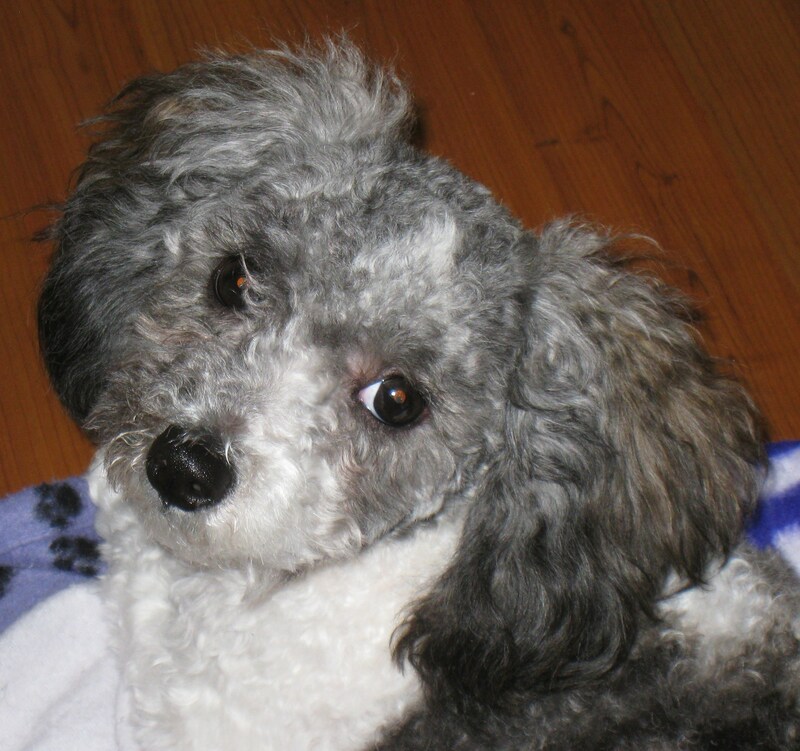 I really like Daisy – sounds like it suits her personality to a T. And, I also happen to LOVE the movie “You’ve Got Mail” 😀 Our furball has many different versions of her name…and several more, if we include her nicknames (lol). “You’ve Got Mail” is one of our favorites; it’s such a charming movie. Did you know that it’s an updated version of a movie from the ’30s or ’40s (I think that one was called Shop Girl or something along those lines)? That one dealt with snail mail correspondence (obviously LOL!) – we tried watching it, but found it really dull – and we usually love old movies!